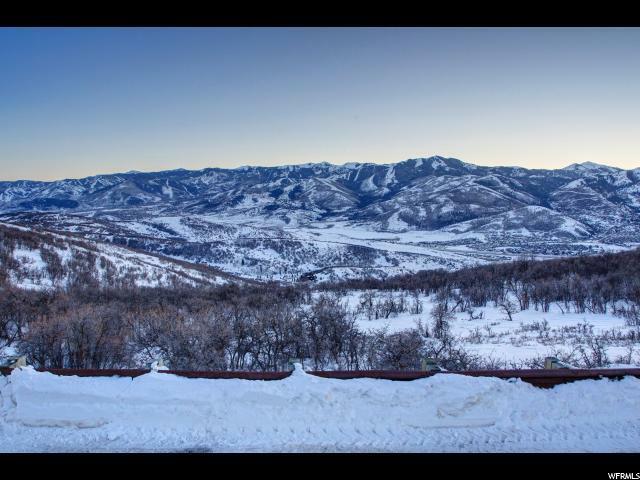 Every peak from Salt Lake to Bald Mountain can be seen from this one of a kind property within The Preserve, one of Park City's most desirable gated communities. 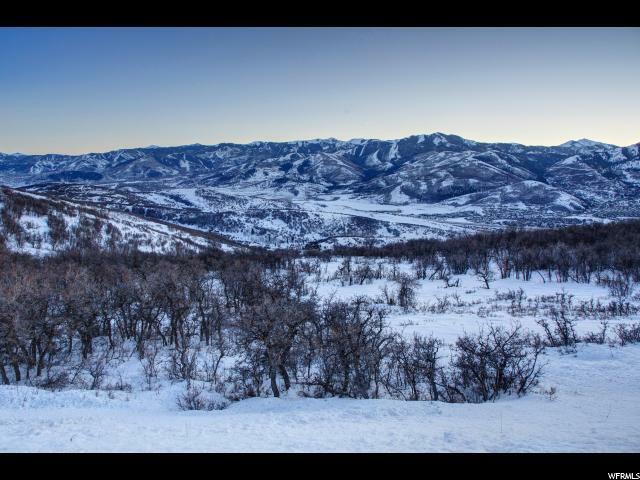 This subdivision is perfectly situated on 1700 acres with spectacular views and only 88 home sites. 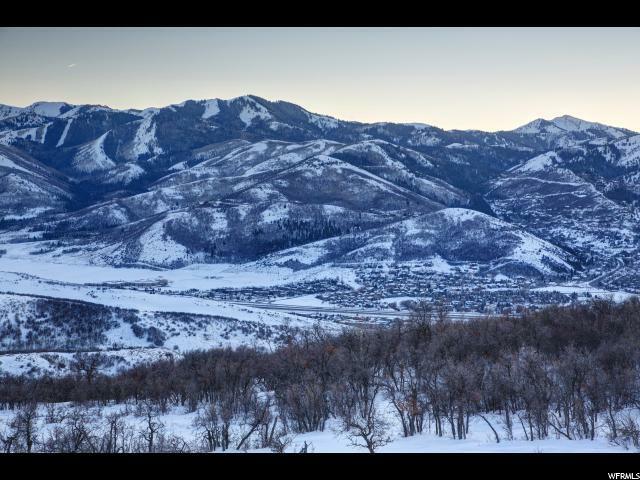 It is located just minutes from Kimball Junction, Jeremy Ranch and Park City's world-class ski resorts, Park City Mountain Resort and Deer Valley Resort. The property's 18 acres, gentle slope and panoramic vistas create a private paradise where wildlife abounds, as do recreational trails. 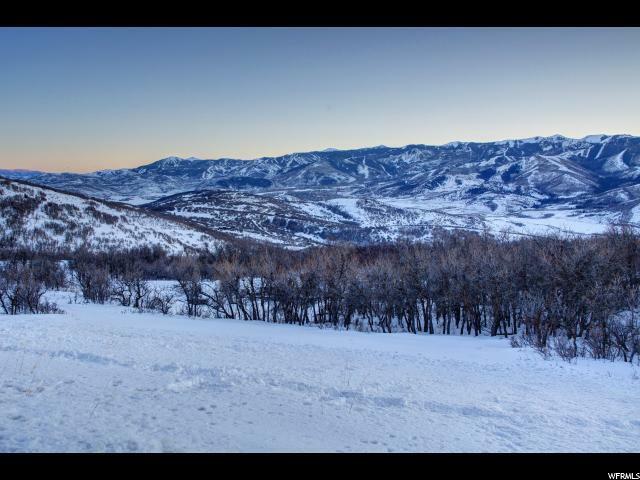 Enjoy cross country skiing, snowshoeing, hiking, mountain biking, and horseback riding in your own backyard.